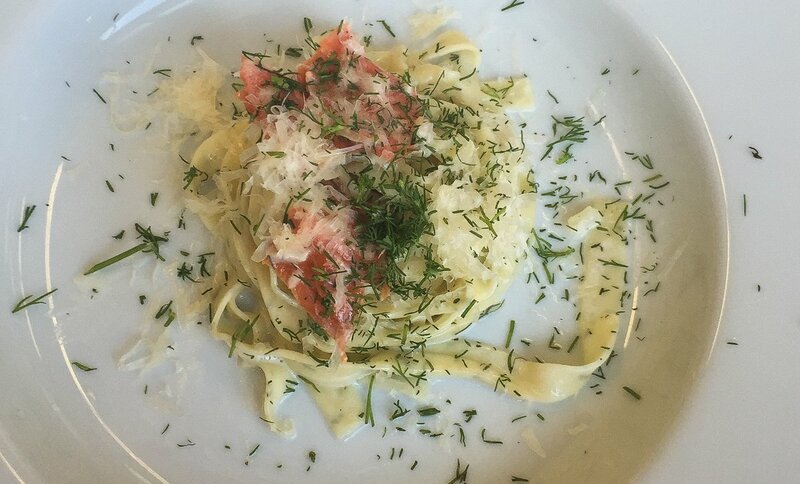 It’ll be im-pasta-able for your date not to fall head over heels when you serve this dish! Say “You mean a great dill to me” with a Hipcooks Gift Certificate! 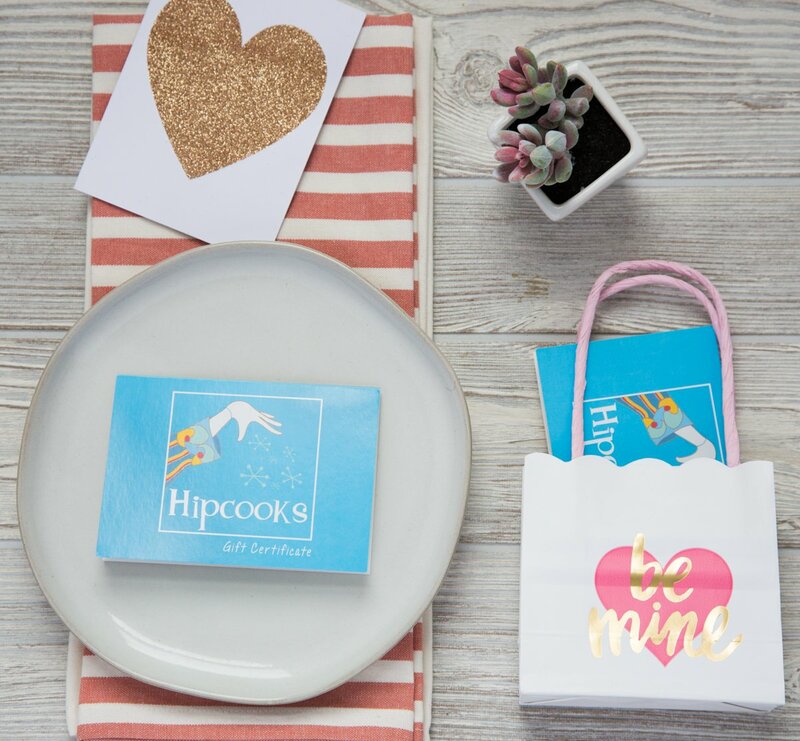 Our Gift Certificates never expire & if your Bumpkin is well, shall we say, challenged in the kitchen, then Hipcooks is a super-fun way to inspire & engage. Hipcooks students love to practice on their Best Beloveds, so it’s a win-win for you, Noodle.